Samsung took a big hit last year when the well-reviewed Galaxy Note 7 showed a propensity to burst into flames. 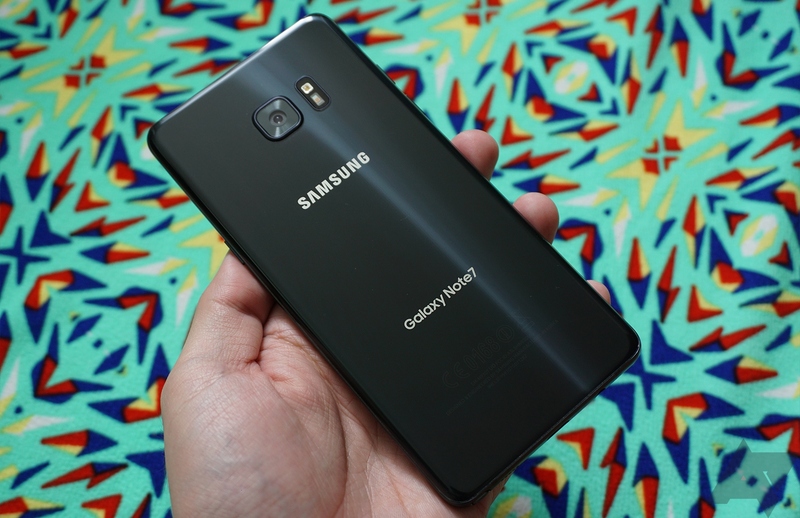 Samsung eventually had to recall millions of units and cancel the device entirely. 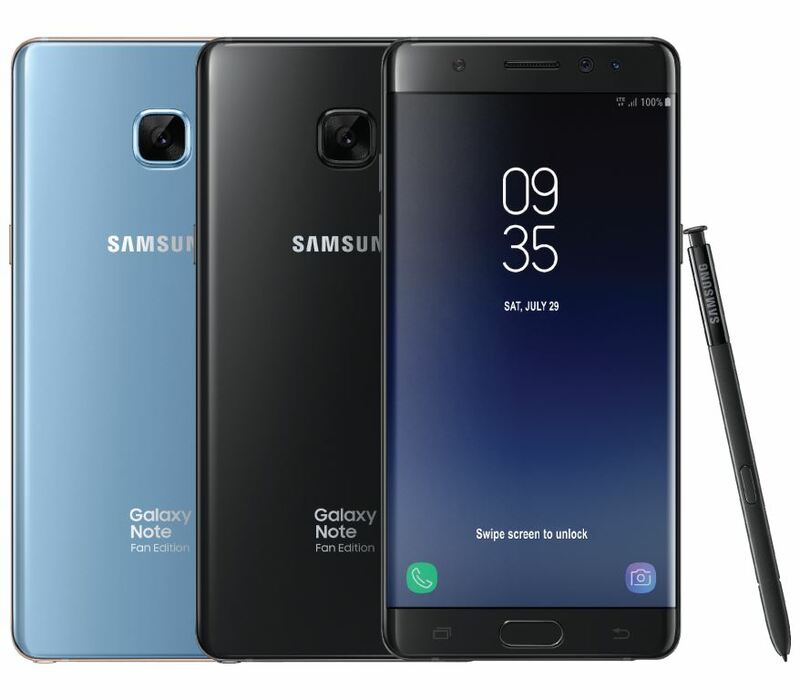 The company has been working on a revamped version of the Note 7 in recent months, but now the Wall Street Journal has release details. 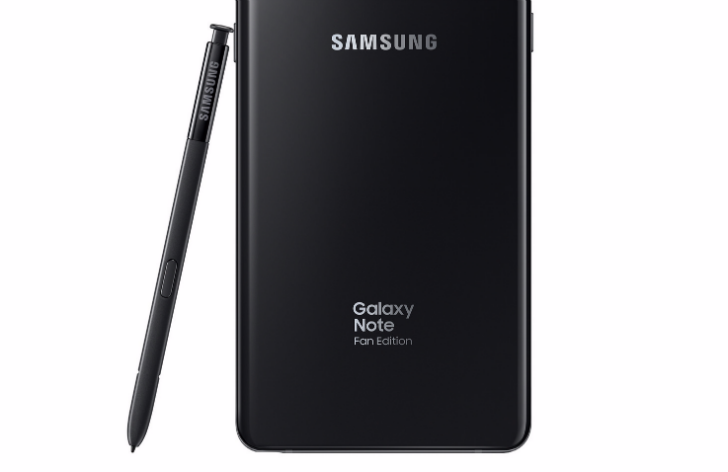 According to the WSJ report, Samsung will launch the Galaxy Note 7 Fandom Edition on July 7th in South Korea. The Samsung Galaxy Note7 was one of the most disastrous product launches in recent memory. 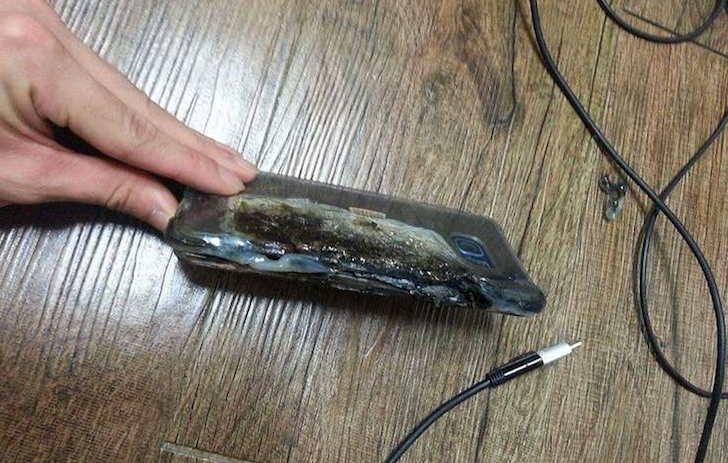 After launching to rave reviews, reports of the phone catching fire started to appear, eventually causing Samsung to conduct a global recall. Shortly after, Samsung started selling a 'safe' Note7, only for that model to start catching fire as well. Another global recall was initiated. 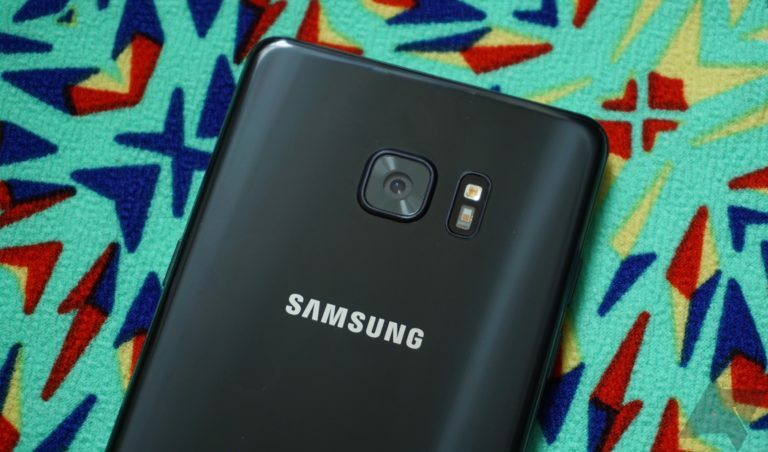 Samsung and all other firms came to the same conclusion - the problem was with the batteries (not software or the rest of the hardware), and there were two separate issues that caused the incidents. The Galaxy Note7 was a spectacular failure for Samsung that has turned into a customer service nightmare for its carrier partners. People are still using the Note 7 even after a series of OTA updates designed to reduce the phone's charging capacity and finally stop it from charging altogether. Verizon says thousands of people are still using the Note7 on its network, and it's looking to put a stop to it by blocking all outgoing calls. The carrier may also be delivering some bill-shock to holdouts. The saga of the Galaxy Note7 was one of the most surprising and disastrous events in the tech industry last year. 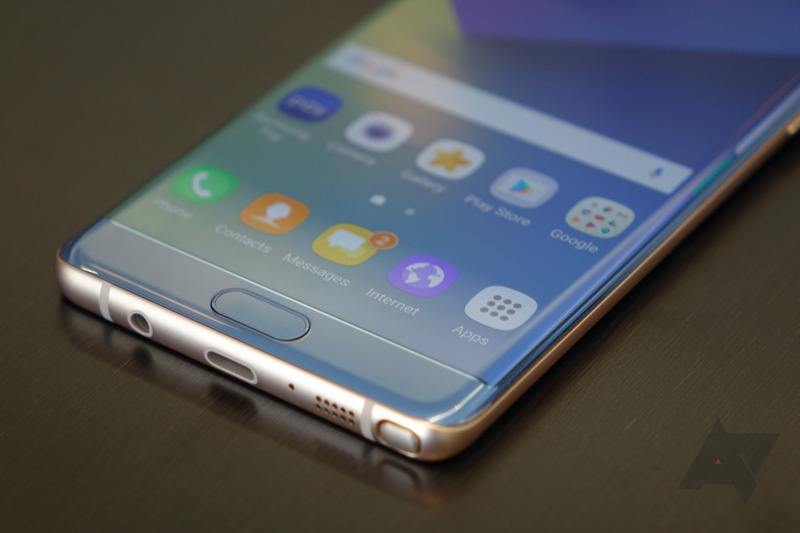 The Note7 received very positive initial reviews, but soon after, several reports of the device catching fire were made public. 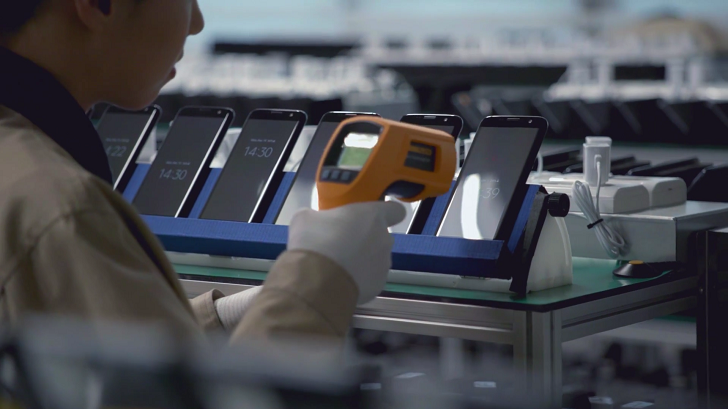 After acknowledging that the problem was with the Note7, Samsung began recalling all units.